is easy to mend and control the fly at long range. 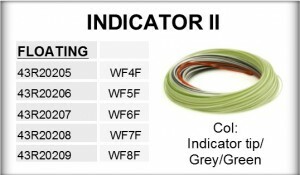 RIO’s acclaimed DualTone load locating system makes it simple for anglers to find the ideal casting area of the fly line. 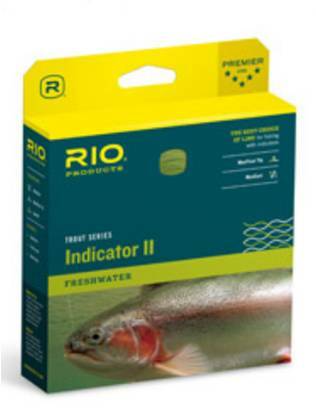 It is the perfect line for fishing indicator rigs..